Total Tools has reported double-digit growth for six years, with comparative sales up 22 per cent in the last fiscal year. However, NSW, Australia’s largest market still remains relatively untapped and is the focus for the company’s franchise expansion. As Sydney’s population ticks over five million people, demand for commercial trade services continues to grow and is creating lucrative opportunities for operators in the sector. Business in the sector continues to be supported by commercial and residential developments which are being boosted by rapid population growth. Unemployment in NSW is also the lowest of any Australian state at 4.7 per cent with the rate across Sydney falling to around the 4 percent. 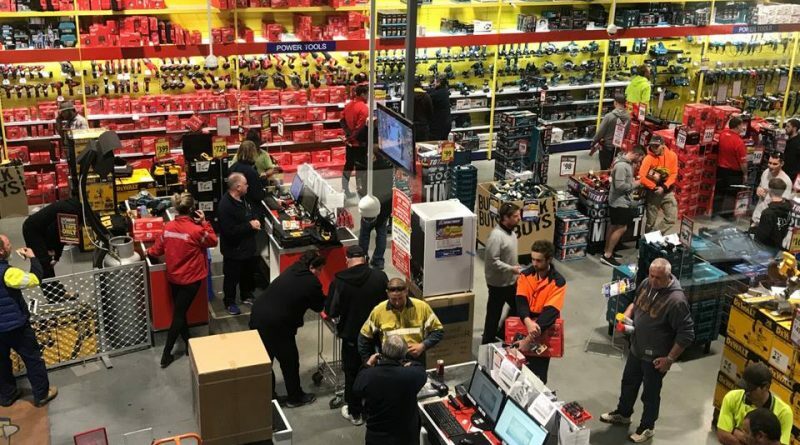 According to research firm IBISWorld, The Hardware and Building Supplies Retailing industry in Australia has grown over the past five years, with industry revenue expected to reach $21.6 billion by 2018-2019. New South Wales represents the largest market. Structural changes have favoured professional tool retailers in the industry in New South Wales. Woolworths entered and exited the industry while Bunnings and Mitre 10 rolled out new big-box stores. While these companies heavily promoted and encouraged ‘Do it yourself’ (DIY) home improvement projects, DIY is expected to take a hit from softening residential housing markets. On the other hand, retailers like Total Tools, who supply professional tradesmen have benefitted from ongoing business and industrial demand. 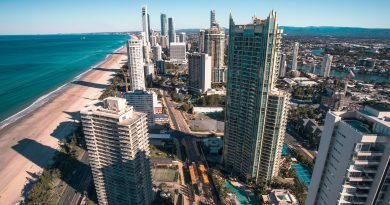 According to Commsec, NSW remains the best performing state for retail spending and a pipeline of infrastructure projects in NSW is expected to help counter the the economic effects of the softening housing market. 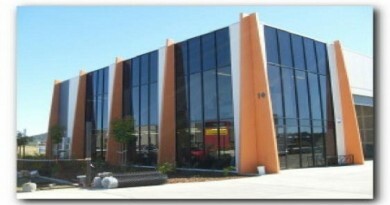 Founded in 1977, Total Tools is Australia’s largest independent professional tools retailer. The company has 71 stores in Australia and offers access to over 60,000 products nationwide. It is expanding further across Sydney and NSW with it is unique retail franchise mode. 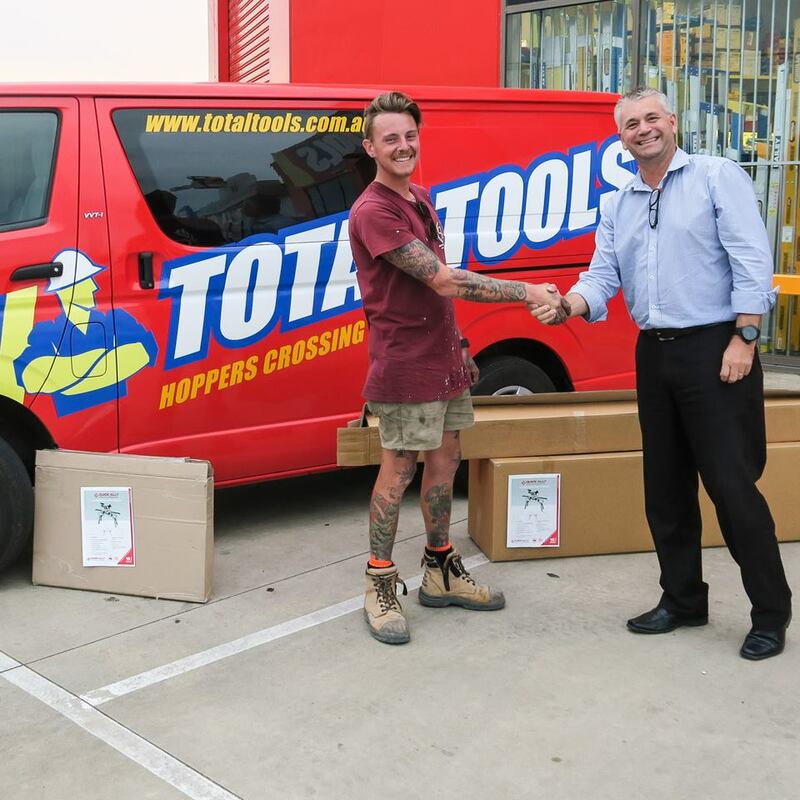 Total Tools stocks an extensive range of professional tool brands to customers who use them for a living and has been actively expanding its stores and locations across NSW. Sydney’s population grew by more than 100,000 for the first time in 2017. This is resulting in greater requirements for transport links and commercial development and is seeing tradies and their suppliers benefit from buoyant demand. The trend is expected to be long term and is a major factor prompting larger operators like Total Tools to target the city to expand its network of franchisees and stores. 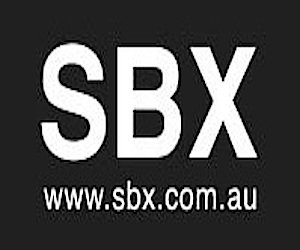 According to Fred, “We are looking for business savvy professionals in Sydney and regional surrounding areas to help service the demands of an ever growing population. Across Australia our stores are hubs of activities in both commercial and residential sectors. We are now in a prime position to significantly scale up our already successful model in New South Wales”. If Sydney’s economy was a city-state like Singapore, it would rank amongst Asia’s ten biggest economies. It was worth a significant $418 billion in 2016-17 and is expected to reach $565 billion in 2031. Within this large market, Total Tools currently only has 6 stores within the city limits and another 9 in regional NSW. While demand is high, smaller hardware retailers can find it harder to compete with the scope and diversity of an operation like a Total Tools Franchise. According to Fred, “The average competitor to a Total Tools stocks about 40% of the total range of hardware products we have on offer”. Popular items include building related products, including products required for bricklaying and concreting, as well as nails and nail guns. Power tools and power tool kits are also consistently popular. Investing in a Total Tool’s store and franchise can cost up to $2 million. 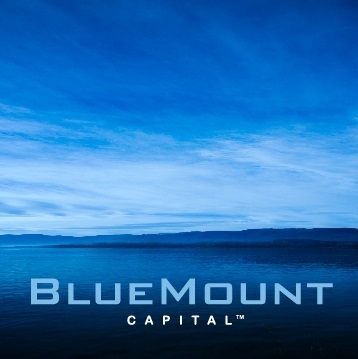 The model is geared towards experienced business operators with the capital required for a serious business endeavour. Total Tools focuses heavily on online marketing, e-commerce, customer service and logistics. Successful franchisees also tend to be business operators who share the company’s focus on long term, lasting wealth creation for franchisees. 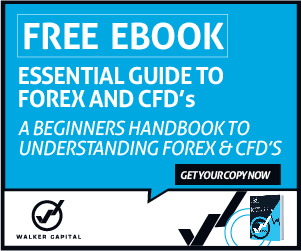 It is also common for successful franchisees to purchase an additional stores after 12 months of purchasing their original store. While multi-store ownership is popular by franchisees, this has has been capped at 10 percent of the overall network size to allow for the opportunity for new franchisees to enter the Total Tools network. 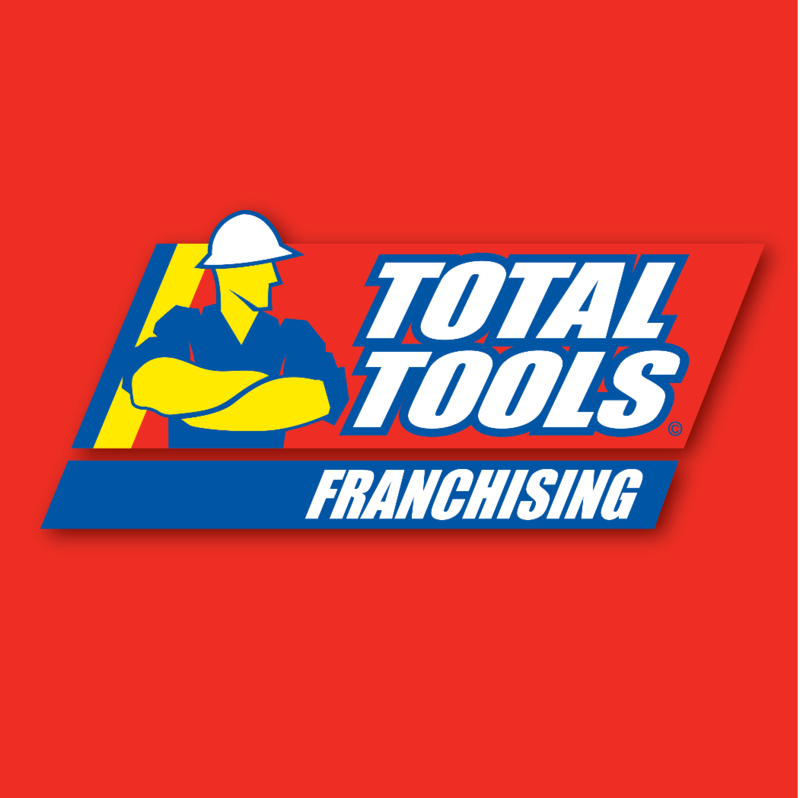 Total Tools is looking for franchisees that share the vision and wish to be a part of the success of a growing Australian company. 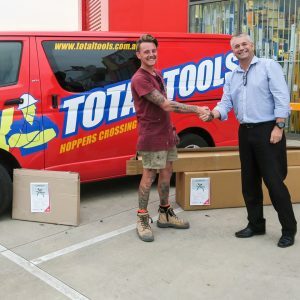 Backed by the unrivalled retailing standards in the tool industry and experienced staff offering professional advice and service, Total Tools has firmly established itself as the market leader in professional tool retailing, servicing the daily needs of Australia’s tradesman who use their tools for living. 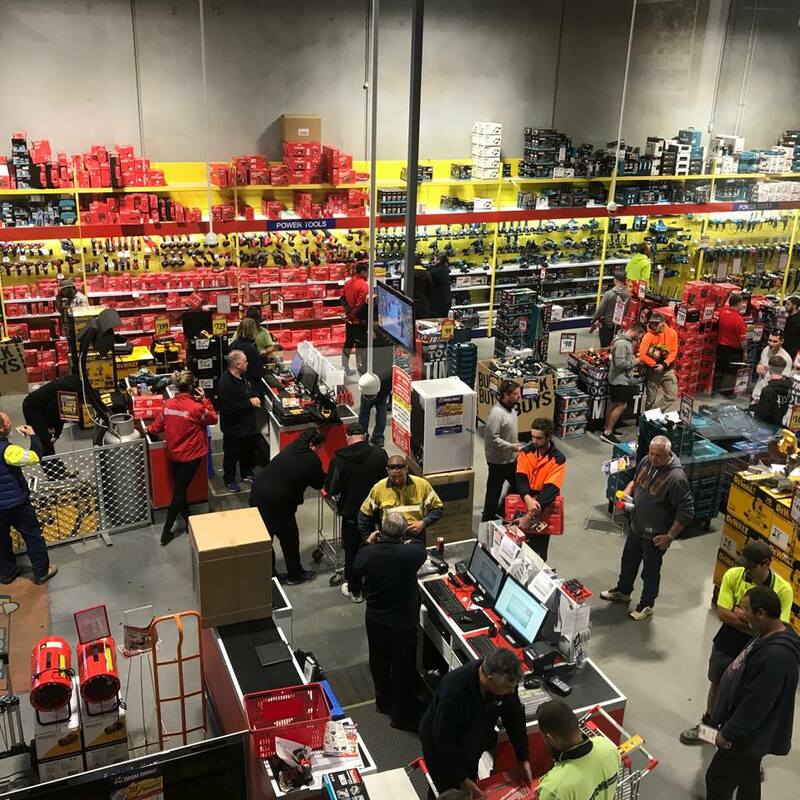 There are currently over 70 stores forming the Total Tools group with representation in Victoria, New South Wales, South Australia, and Queensland, with more stores being planned nationally. To find out more about store potentials in your local area click here to enquire and speak to a Total Tools representative today or call +613 8658 2292 for a confidential discussion.